Research studies have found that adipose tissue is considered as a source of adipose-derived stem cells. They are easily obtained with little patient discomfort. These autologous adipose-derived cells have opened a window for clinical use in the repair, replacement and regeneration of cells, restoration of impaired function due to disease, trauma and aging. These autologous adipose-derived cells are unique in such a way that they are extracted from your own fat, hence the name autologous. This procedure starts with the collection of a small amount of fat under local anesthesia by our surgeons, Drs. Maurizio and Roberto Viel. The collected fat is then sent for processing to a laboratory. This processing includes extraction and expansion of the stem cells. Furthermore, this creates your own personal supply of collagen-producing cells and growth factors which help correct the effects of skin aging. After approximately 12 days, the expanded adipose-derived cells are injected into the superficial dermis with a special microscopic needle. Once the session has finished, it requires approximately 2-3 weeks for the gradual increase of the collagen and elastin to be noticeable, and you will see the changes usually in a month. The continued gradual improvements are seen at about 6 months to a year. 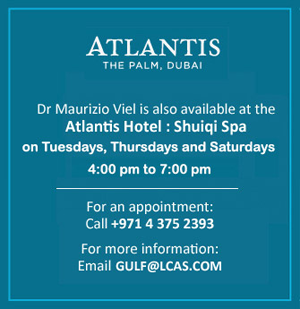 Here in Dubai, this treatment is available in our Dubai Healthcare City clinic. Dr. Maurizio and Dr. Roberto Viel primarily use this autologous adipose-derived cells treatment to improve the appearance of fine lines and skin texture. 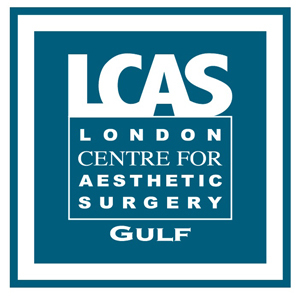 To know more about autologous adipose-derived cells treatment in Dubai, click here. Drs. Maurizio and Roberto Viel have over 25 years of experience in the field of cosmetic surgery industry, and are known for their expertise in most cosmetic treatments e.g. 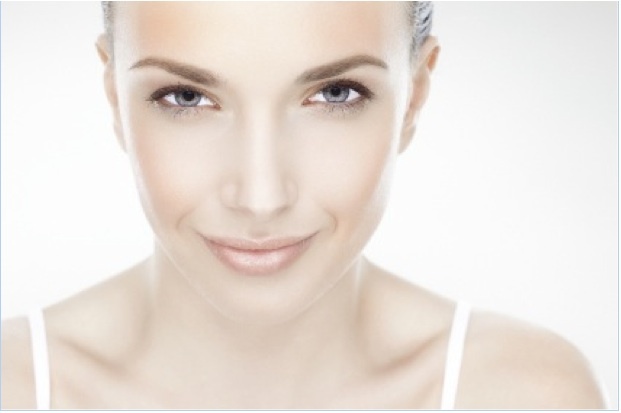 Botulinum Toxin Injections, dermal fillers, and mesotherapy. They are also expert in cosmetic surgeries like breast augmentation, VASER liposuction, and abdominoplasty to mention a few.